Hill Country Housewife: Spring Photo Shoots! 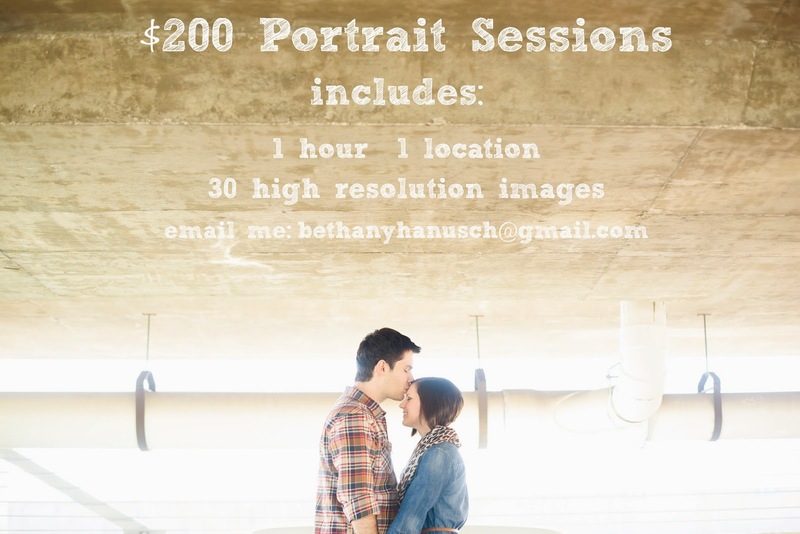 Both couples and graduating seniors photo shoots are available in the Conroe area as well! Contact me now to set something up for this Spring!